GM, Ford, Toyota, Nissan, Honda among major partners. 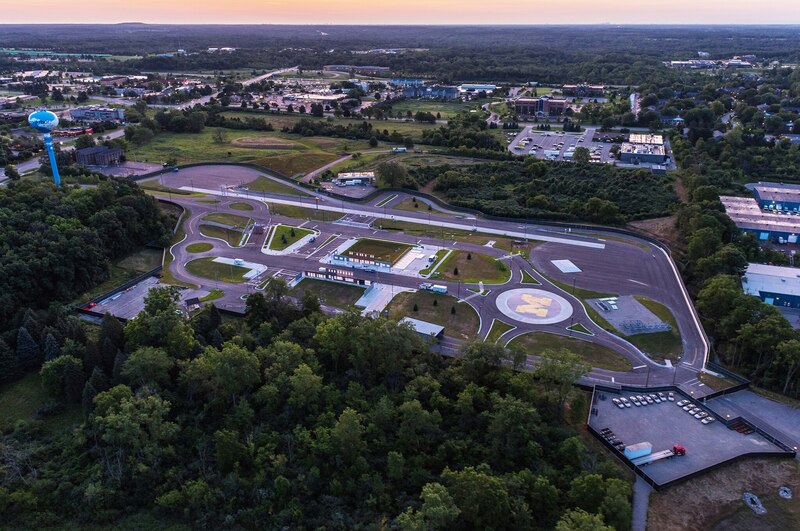 ANN ARBOR, Michigan — The University of Michigan’s $10 million, 32-acre “outdoor lab,” Mcity, is designed as a place where automakers and suppliers test semi-automated, autonomous, and connected-car systems, with railroad crossings, roundabouts, paved and unpaved roads, potentially potholes, snow and ice in the winter and, presumably, no distracted drivers to rear-end the autonomous cars. It was dedicated Monday, with official testing to begin immediately, though “major partners” such as Ford Motor Company have been testing here since late last year. The test facility is split into two tracks. 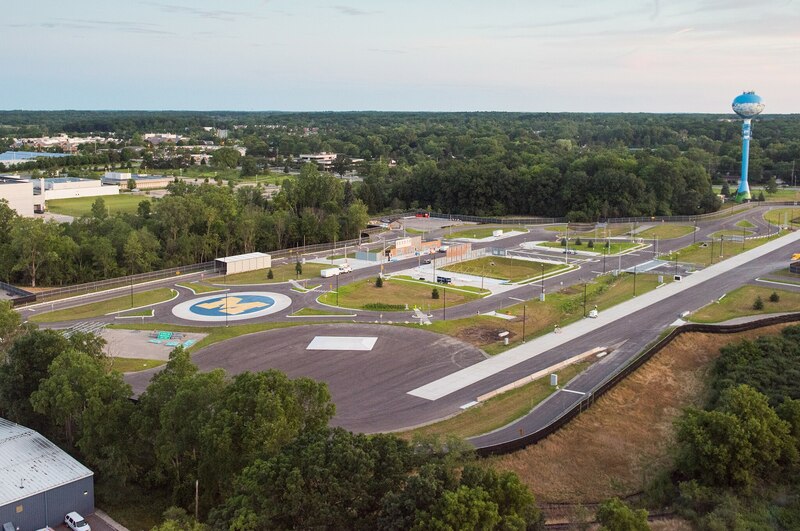 A “high-speed” track simulates a four-lane highway, with mobility circles on each end, and the other track represents an urban area, with stop signs, stoplights, simulated pedestrians and bicyclists, and simulated city building facades. The latter includes an underpass that can block wireless and satellite signals that would help a car operate autonomously or “connect” with other vehicles nearby. Both tracks will operate year-round, entailing snow and ice that can blur road edges and lines that help cars steer autonomously — something Mountain View, California-based Google has not yet tested with its autonomous cars. 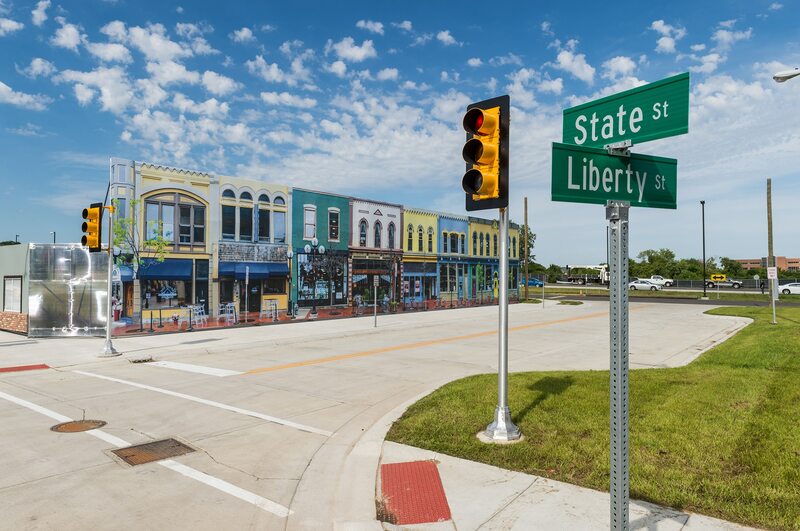 Leadership Circle Member Companies pay $3 million each over three years to use the facility and share data, said the University of Michigan’s Mobility Transformation Center director, Peter Sweatman. Those companies are General Motors, Ford Motor Company, Toyota, Honda, Nissan North America, Qualcomm, State Farm, Xerox, Navistar, Bosch, Delphi, Denso, Verizon, Intelligent Transportation System (ITS) manufacturer Econolite, and Iteris, an ITS connected vehicle architecture supplier. 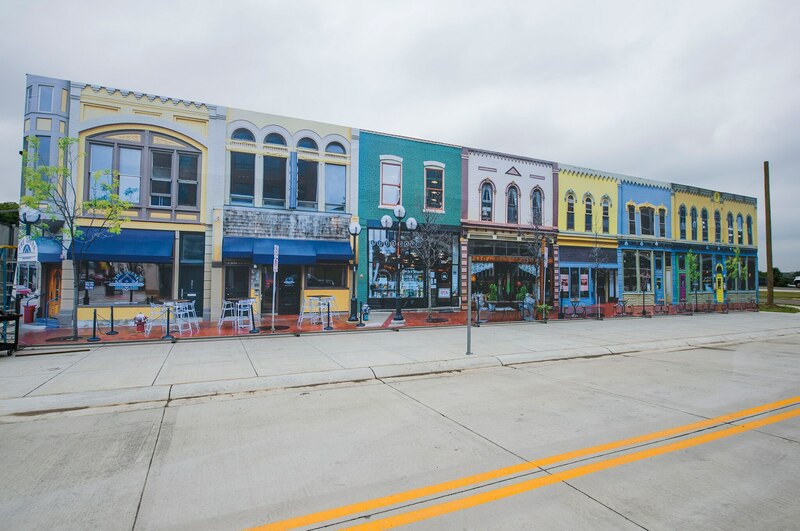 Mcity has 32 more affiliate member companies, including Subaru, Harman, Changan Automobile, ZF and Zipcar, who pay $500,000 for three years to be part of the project. Automakers and suppliers who have not bought in may be added, Sweatman said. Difficulty in programming autonomous cars to “read” traffic lanes in snowy or icy weather is a challenge Google hasn’t tackled in its more than six years of testing. 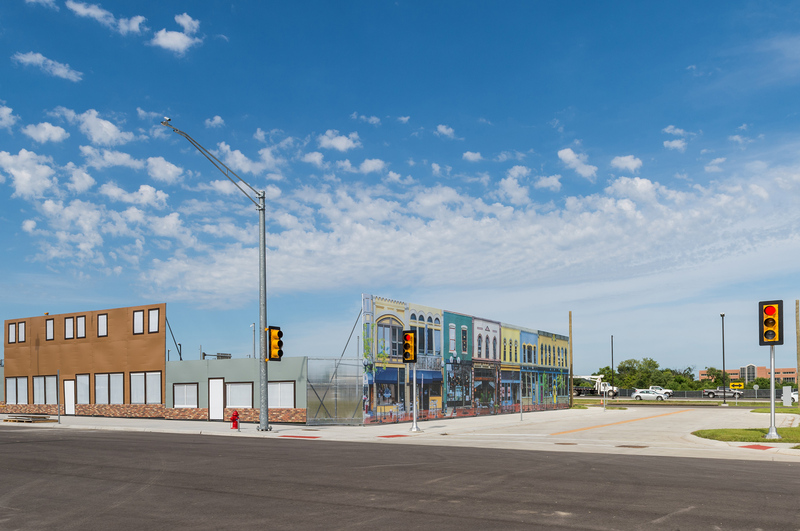 Mcity will not be the first autonomous test facility in a northern climate. Volvo recently opened a $120 million outdoor test lab about an hour’s drive outside of Gothenburg. 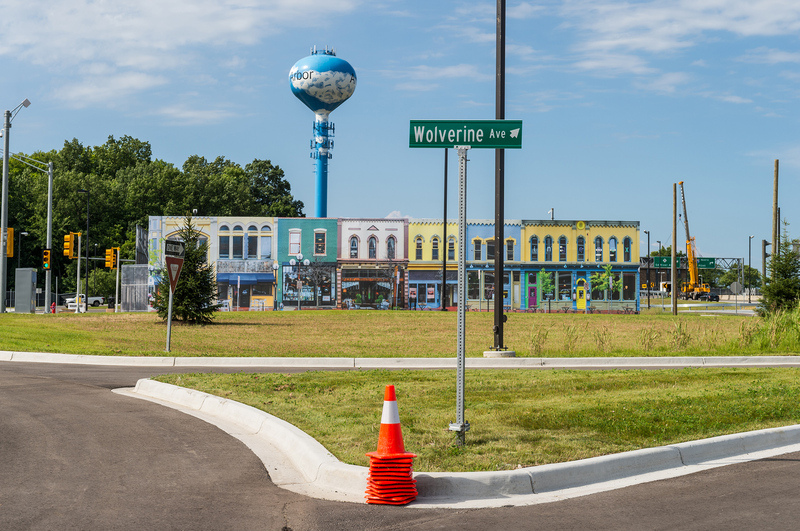 The Volvo facility has simulated urban sections, though the track is much larger and spread out, for more highway-style testing, compared with the relatively compact Mcity.